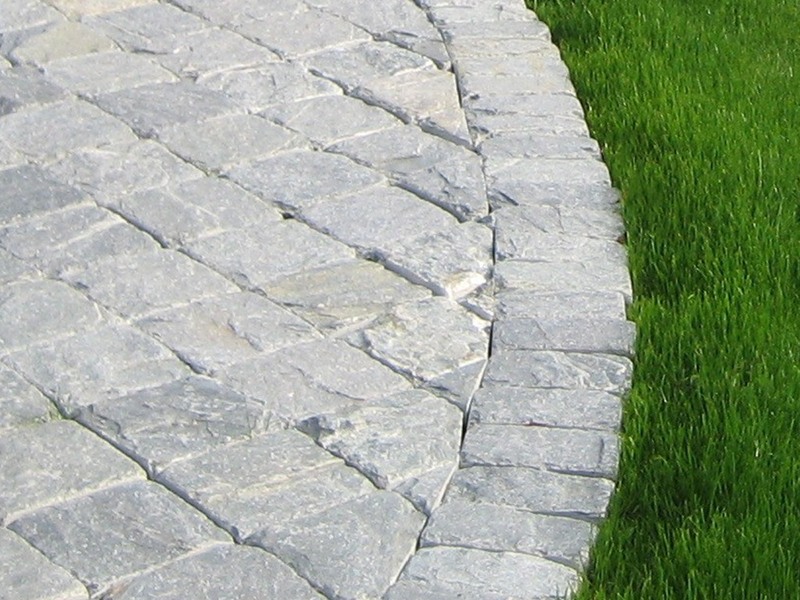 K2 Stone offers a wide variety of natural stone building products to our North American customers. 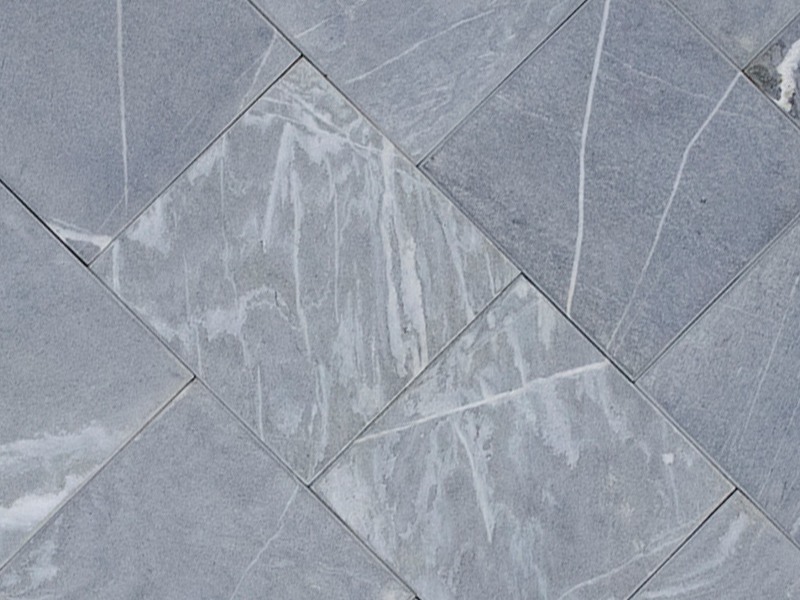 Natural stone has a timeless beauty that lasts throughout the ages; K2 Stone offers an exceptional level of quality, consistency and customization. Our product offerings include stone veneer, full bed building stone, cap stones, flag stone, hearths, mantels, dimensional stone, landscape stone and a variety of unique custom cut products. 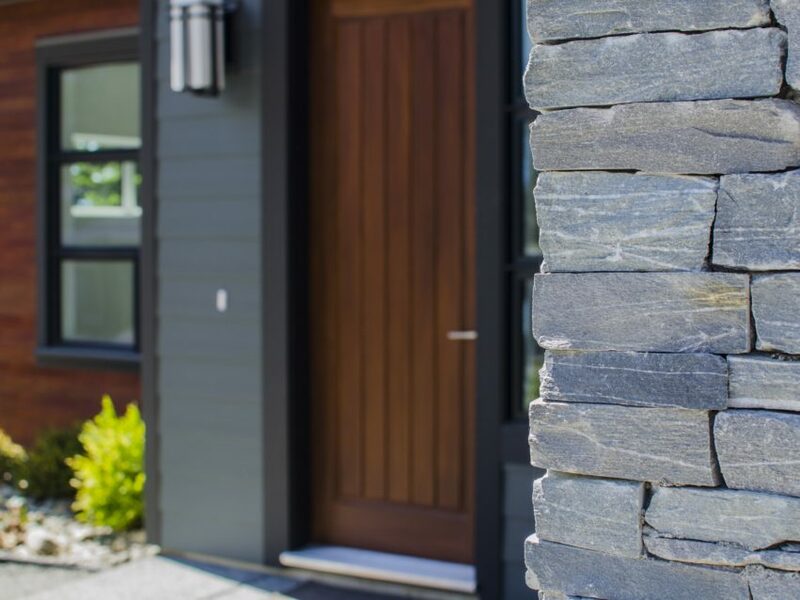 K2 Stone is quarried and cut exclusively within North America, to reduce environmental impacts and improve sustainable building practices.